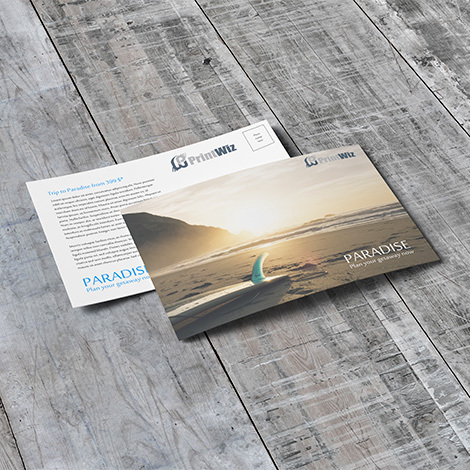 Postcards are great for your next promotional mail out program. Very cost effective and comes in a few different finishes. 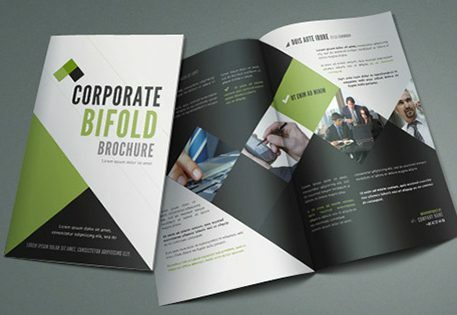 Bleachboard 270gsm – A coated finish on the front and uncoated on the back for easy writing.